The Students’ Union uses a committee structure to break work up into manageable pieces. These committees are working groups on various aspects of the organization. Each committee is tasked with developing an annual plan to serve to the Board of Directors outlining any initiatives they hope to undertake in a given year. These groups meet on a regular basis to share information and work together to complete the work of the organization. For more information about each of the committees and the representatives serving on the committee this year check out the descriptions below. The Campaigns Committee of the TRU Students’ Union is made up of six students both elected and appointed. These representatives each serve a one-year term from May 1st to April 30th. The committee is chaired by the Vice President External and composed of two elected Campaigns Committee Representatives and three appointed members at large. The Entertainment Committee of the TRU Students’ Union is made up of six students both elected and appointed. These representatives each serve a one-year term from May 1st to April 30th. The committee is chaired by the Vice President Internal and composed of two elected Entertainment Committee Representatives and three appointed members at large.  The Equity Committee of the TRU Students’ Union is made up of eight students both elected and appointed. These representatives each serve a one-year term from May 1st to April 30th. The committee is chaired by the Vice President Equity and composed of the Aboriginal Students’ Representative, the LGBTQ Students’ Representative, the Visible Minorities Students’ Representative, the Women’s Representative, and three appointed members at large. The Services Committee of the TRU Students’ Union is made up of six students both elected and appointed. These representatives each serve a one-year term from May 1st to April 30th. The committee is chaired by the Vice President Services and composed of two elected Services Committee Representatives and three appointed members at large. The University Affairs Committee of the TRU Students’ Union is made up of eight students both elected and appointed. These representatives each serve a one-year term from May 1st to April 30th. The committee is chaired by the President and composed of two elected University Affairs Committee Representatives and three appointed members at large. These representatives are responsible for recruiting and resourcing student representatives on TRU committees, and planning and implementing campaigns seeking changes in the university. They are the people working hard on important institutional changes like better food service, more flexible and affordable parking, and cheaper textbook costs through increased use of Open Textbooks. Ad-hoc committees are formed when the organization requires a group of people to work on a specific project or initiative outside of the scope of the standing committees. The memberships and scope of work of these committees are set by the Board of Directors as required. There are currently no ad-hoc committees in operation.